Guess what? 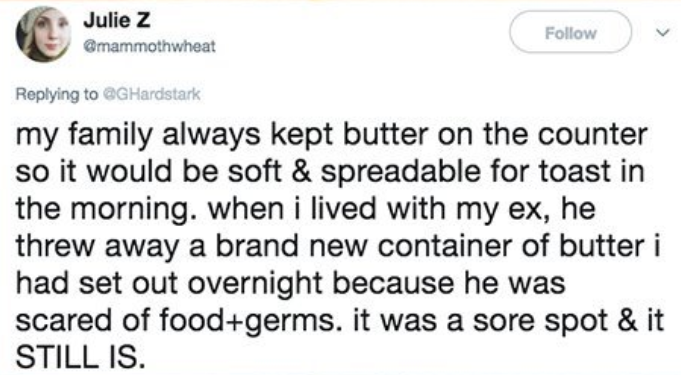 Your family is weird. It’s okay, mine is too. In fact, all families have their very own odd little quirks that make them unique. 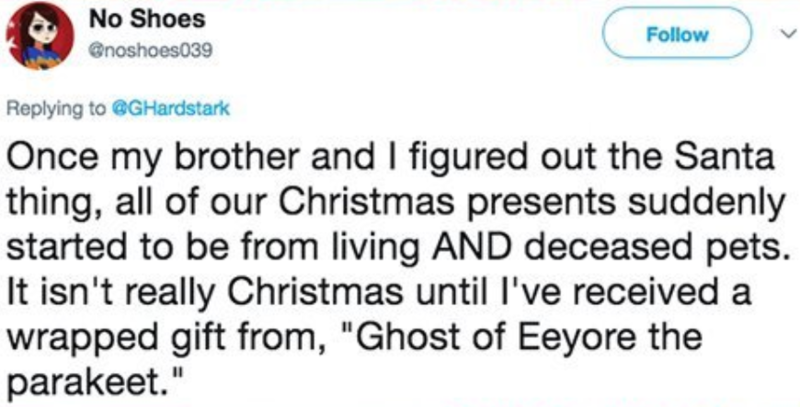 A bunch of people on Twitter just found out that their family is a little…off…and they shared the reasons why with all of us.